Snapchat is now selling 10-second video ads at a cost of 2 cents per view, with the Daily Mail one of the first brands to sign up to ads on the popular messaging app. 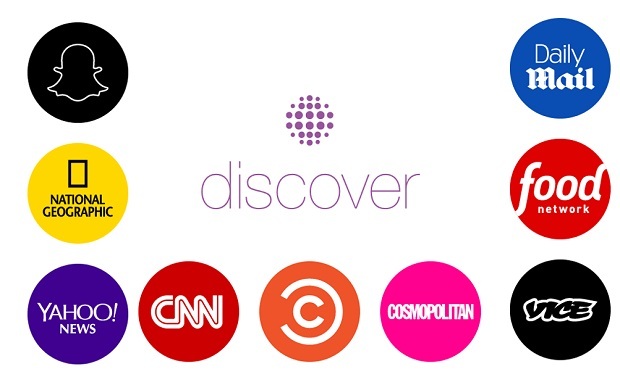 Display advertising platform provider, Celtra has struck a partnership with Hearst Magazine to showcase PANDORA jewellery in a new ad format across its titles Cosmopolitan and Red. 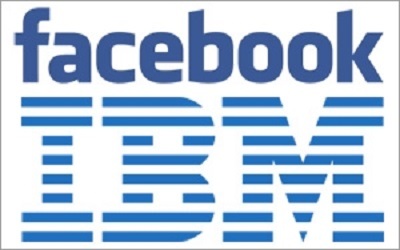 IBM and Facebook are teaming up to develop tools to help brands improve their digital advertising. 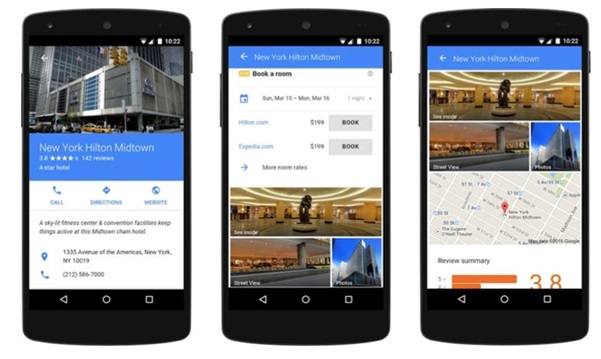 Google is offering new mobile ad units that give marketers more flexibility, including industry-specific products such as a hotel spot that enables consumers to reserve a room directly from the ad unit. 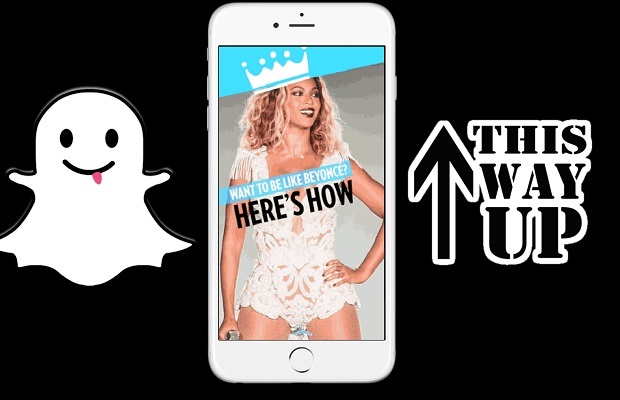 Snapchat is urging advertisers to frame their video ads vertically rather than the traditional widescreen format, as consumers move toward mobile usage. 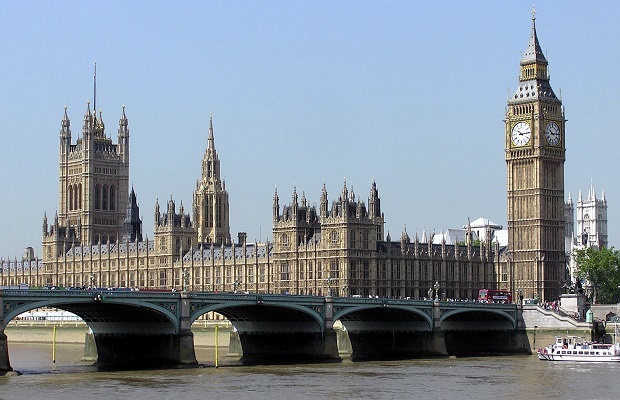 UK election: Which party website has the best performance? As the UK general election looms, the SNP has the best performing website while UKIP and Labour are lagging behind, according to new research. 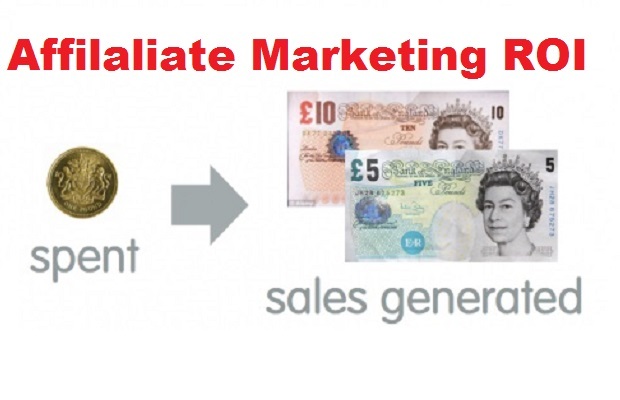 Global brand and retail spend on digital marketing activities will reach $200bn this year, up by 15% on 2014 levels as shoppers switch to mobile sand tablets, according to new research. 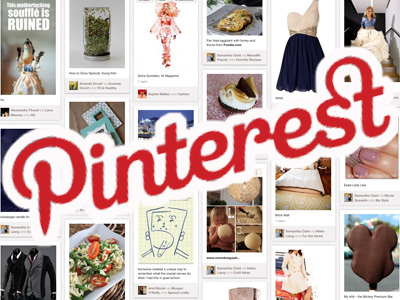 This week, Pinterest has launched a marketing developer programme, with 10 social publishing providers. Gideon Lask, CEO at Buyapowa argues why providing access to its API early in the life cycle of Pinterest ads is a smart move to boost advertiser confidence. 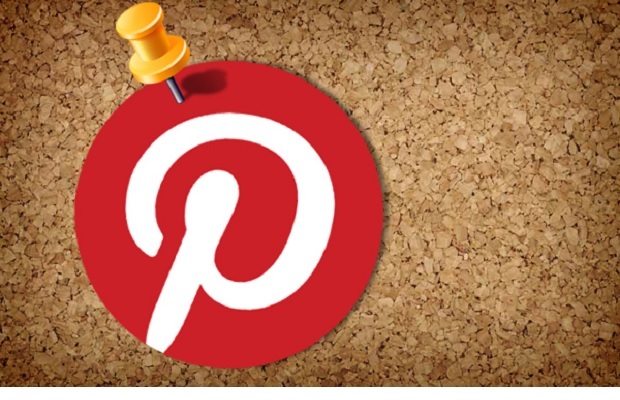 Pinterest is boosting its marketing offers with a new tool that lets brands publish content and ads to the social scrapbooking site more easily.